The HRD Ministry has written to states regarding prevention of school-related gender-based violence and asked them to ensure that students are trained to raise their voice against such incidents and are aware ofappropriate mechanisms. 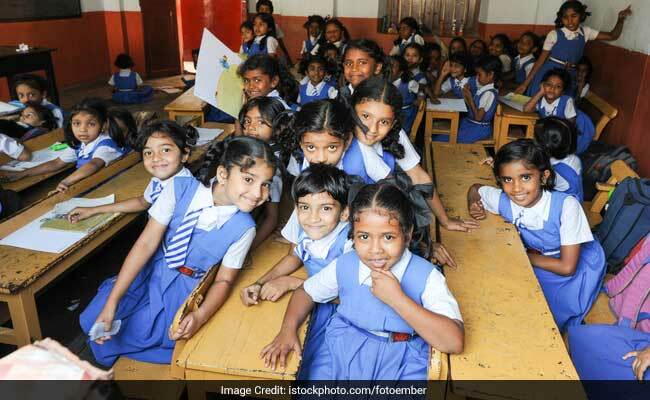 New Delhi: The HRD Ministry has written to states regarding prevention of school-related gender-based violence and asked them to ensure that students are trained to raise their voice against such incidents and are aware of appropriate mechanisms. The ministry has also shared certain posters developed by UNESCO detailing possible efforts a student can make if he or she is stuck in any situation of gender-based violence. "School-related gender-based violence (SRGBV) affects millions of children, families and communities. It involves acts or threats of sexual, physical or psychological violence occurring in and around schools, perpetrated because of gender norms and stereotypes, and enforced by unequal power dynamics," the letter sent to states reads. The posters titled 'Learning without Fear' cover a wide range of scenarios related to gender-based violence in schools and possible responses to address it in the school setting. "Violence in schools has consequences in learners' lives, ranging from low self-esteem and depression and also has a serious impact on educational outcomes with many students avoiding school, achieving below their potential, or dropping out completely.